Now that spring is in the air, I get that annual spring cleaning bug. I start organizing closets, moving furniture, and painting walls. Sounds familiar? 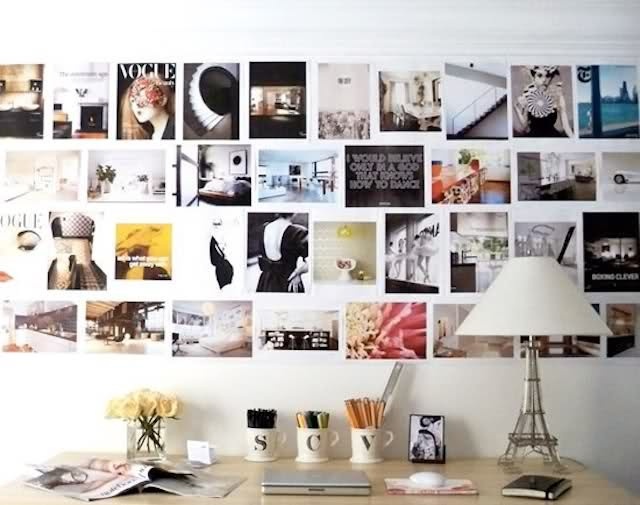 I would like to transform my bedroom in a more fashion inspired space, so I was browsing on Pinterest for inspiration and decorating ideas. 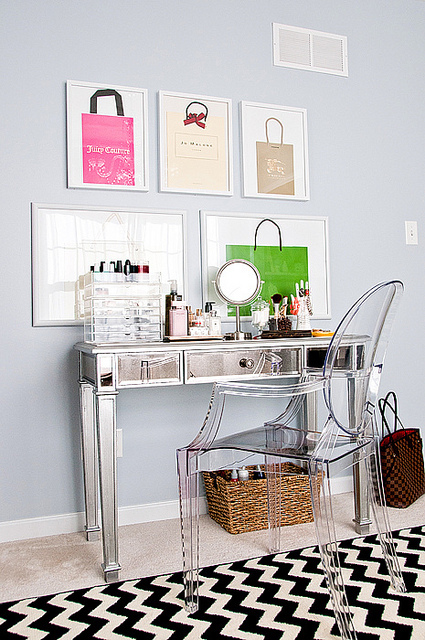 I found 5 ideas you can instantly inject in your space to transform it into a fashion forward room. 1. 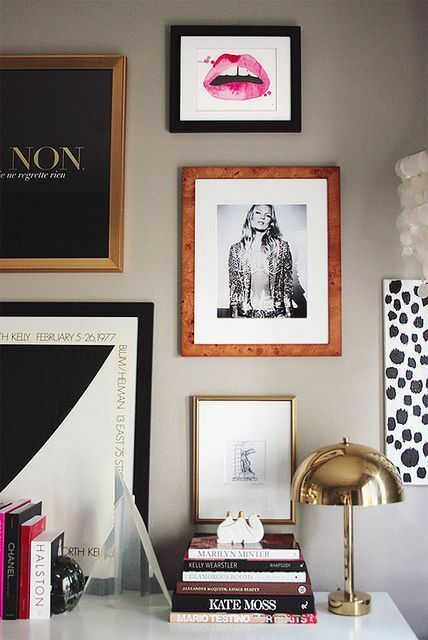 Frame your designer bags and create a gallery on an accent wall. Put your most beautiful designer shoes on display. Use them as eye catchers on a stack of books or magazines. 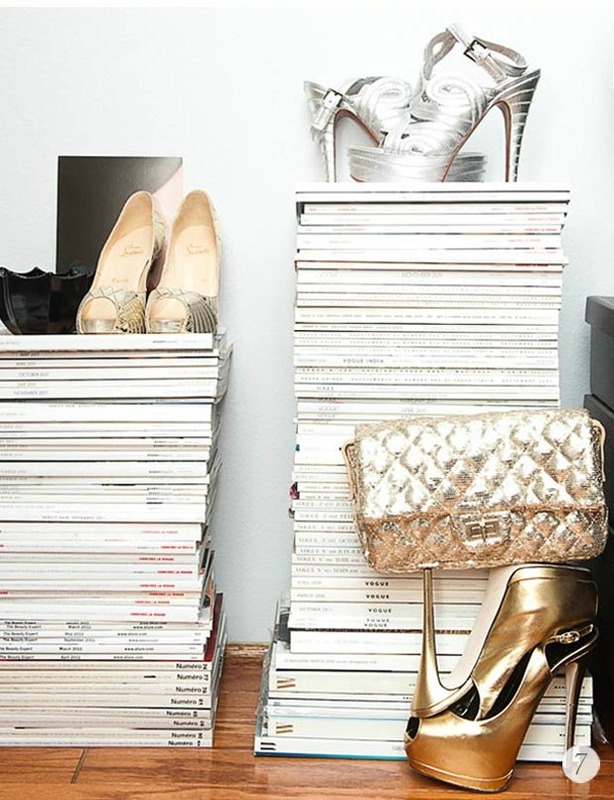 Decorate with your fashion books. 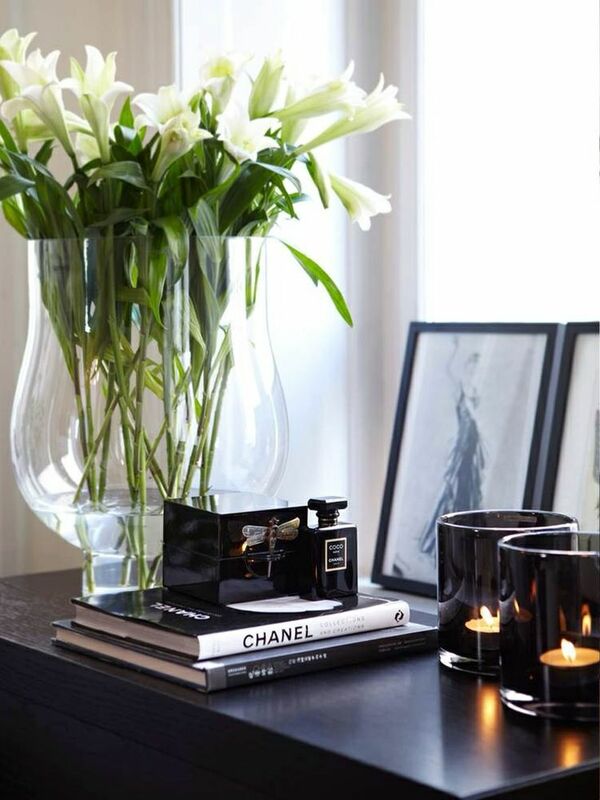 Use piles of 2 or 3 books and put something decorative on top like a perfume bottle or small bowl. 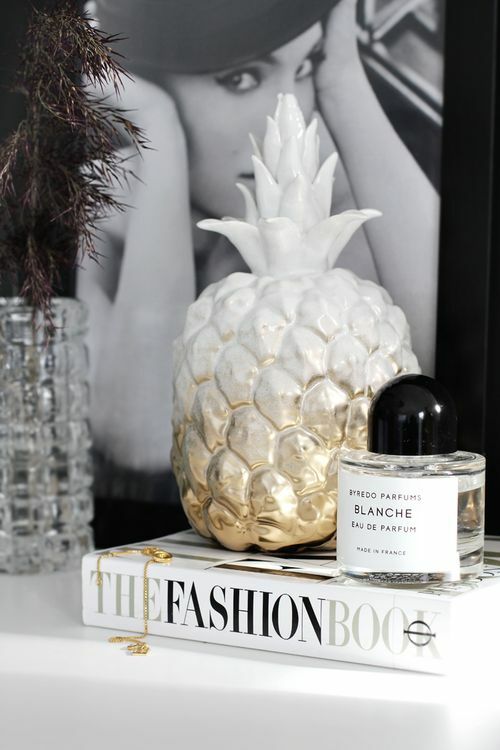 Most perfume bottles are little pieces of art, so why not use them as such? Create a gallery of fashion photography. These can either be magazine clippings or real works of art. Great inspiration for my weekend ahead, thank you! Have a nice weekend Niki!